We are holding our final round of auditions on 7th August 2016 for entry in September 2016! If you are looking for a professional career on the stage then The MGA Academy has the perfect course for you. Choose to study at The MGA Academy of Performing Arts and kick-start your professional career the right way! Visit the Full-Time course pages on our website to find out more and apply.  Or email us at: registrar@themgaacademy.com, call us on: 0131 466 9392 or send us a message on Facebook. Remember, auditioning early increases your chances of being accepted – get ahead, apply today!